About one year ago I was trolling my twitter feed when I came across an old article from June of 2013 by Frederick E. Allen at Forbes titled “Cat Beats Professionals at Stock Picking”. 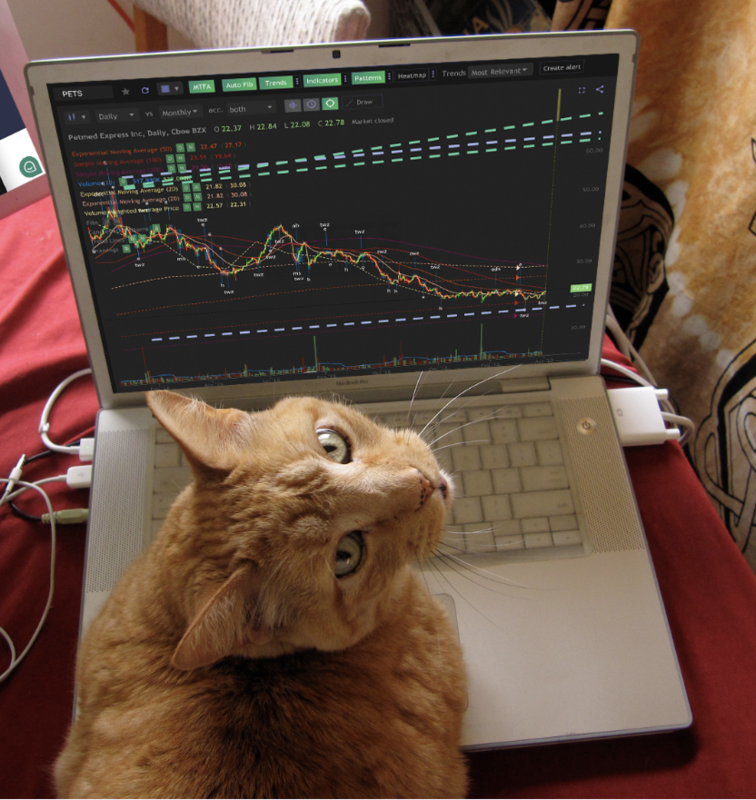 In this article, Allen tells of an experiment conducted in the UK by The Observer where a house cat named Orlando was pitted against some of the best fund managers in the country for a stock picking contest. I’ve built a lot of startups in my day. My last successful business that I co-founded, SingleHop, focused on automating the deployment and management of cloud infrastructure. It was acquired last year. I’ve also co-founded and sold a website hosting company called midPhase, and founded marketing SaaS platform called Concurra. The one common thread across all my endeavors was automation. TrendSpider is happy to announce the sponsorship of the Chart Summit 2019 event being hosted in Breckenridge, Colorado on February 22-23. If you are in the area, come see us and join us in helping spread the word about our new charting platform! Learn more below! CHICAGO, IL — TrendSpider, a Chicago-based Fintech startup announced today that it has launched Dynamic Chart Monitoring & Alerts. With Dynamic Chart Monitoring, traders can instruct TrendSpider to automatically monitor any trendline or indicator for them, and alert them when price touches, breaches or bounces from it. 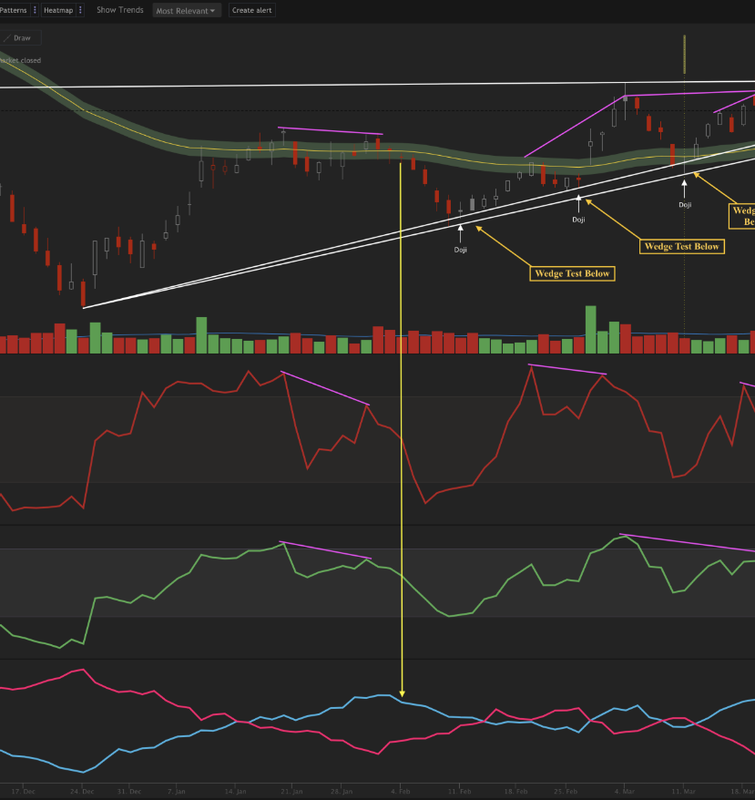 Unlike other price alerts, TrendSpider can follow the waveform of a moving average or the slope of a trendline without manual adjustment of any kind. Set it and forget it.